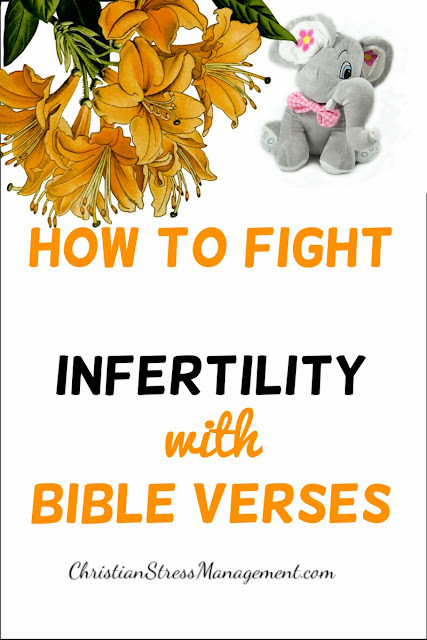 If you and your spouse have been unsuccessfully trying to have a baby, you have to combine spiritual, physical and medical interventions to form your own holistic deliverance ministry so that you can fight infertility effectively and get your own children. The first spiritual intervention you should use is prayer because people in the Bible who did not have children prayed and God granted them their requests. 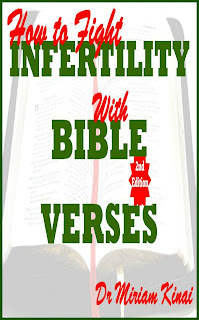 One good example is Hannah who prayed for a son (1 Samuel 1:11) and she gave birth to Samuel. 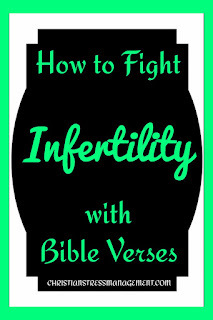 This is an excerpt from the book How to Fight Infertility with Bible Verses. 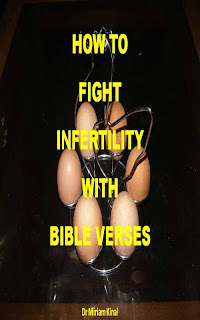 These Christian affirmations to overcome infertility are adapted from How to Fight Infertility with Bible Verses 2nd Edition which teaches you the awesome Bible verses you can pray as spiritual warfare prayers, say as Christian affirmations and reflect on as Christian meditations to help you get your own children and become a father or a mother.